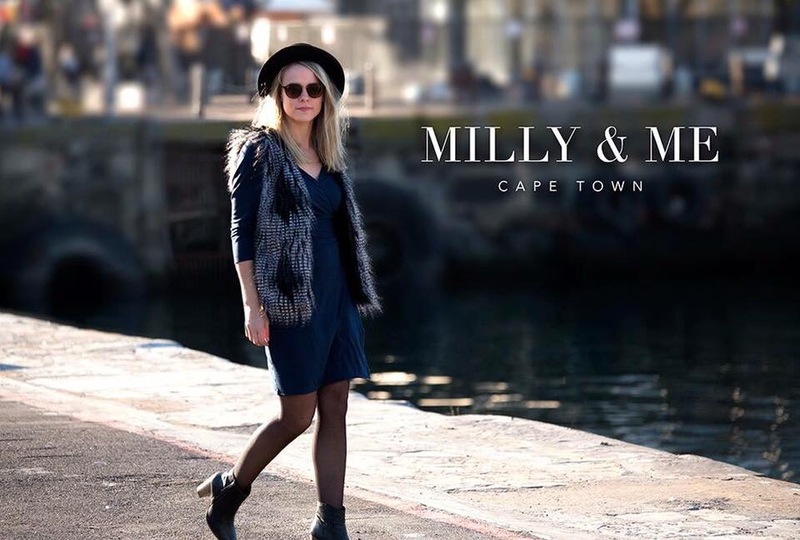 We’re always looking for that one piece that flatters all, and can be worn up and down, kinda like The Sisterhood of the Traveling Pants, and that one item we know we can always reach for when we have no idea what to wear, and know it’s going to look amazing, and that’s exactly where Milly & Me come in. 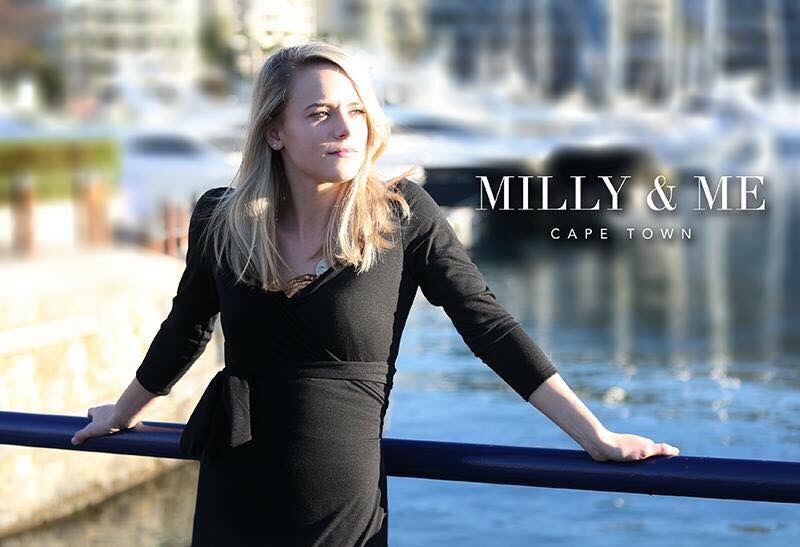 Milly & Me is the materialisation of a desire to supply women of all beautiful shapes and sizes (including pregnant) with the perfect dress for any and every occasion. 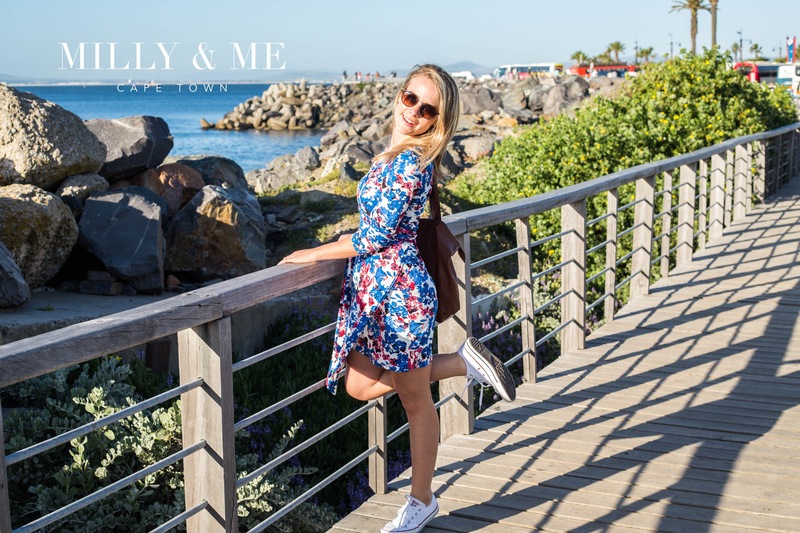 They have been on the hunt for the true wrap dress (where the self tie belt allows versatility to the dress that flatters and fits every curve). 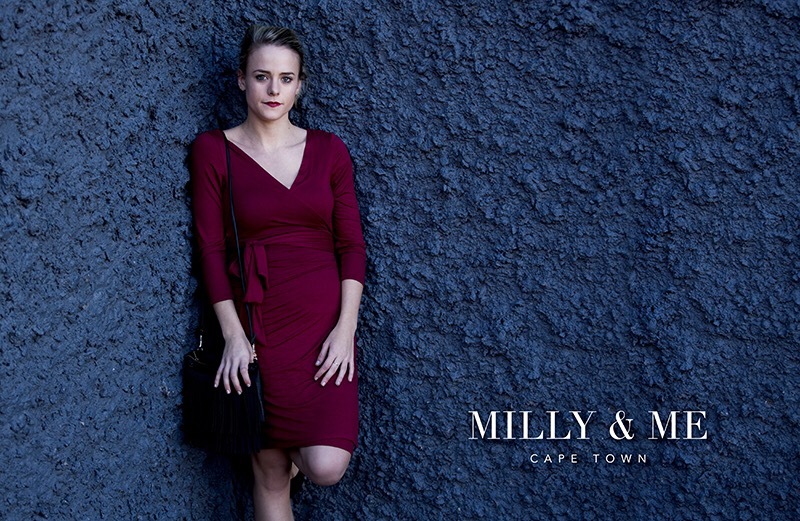 After searching high and low and realising that this style of dress was hard to come by and often not always affordable, Milly & Me was created to bring accessibility to a much loved dress. 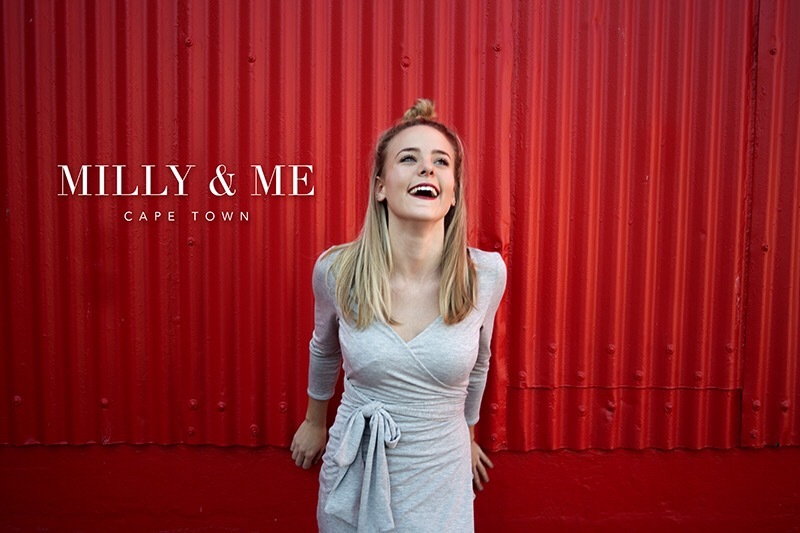 They carefully select high quality fabric and pride ourselves on supporting local industry, to supply the SA market with something beautiful and affordable, that everyone can wear and rock. 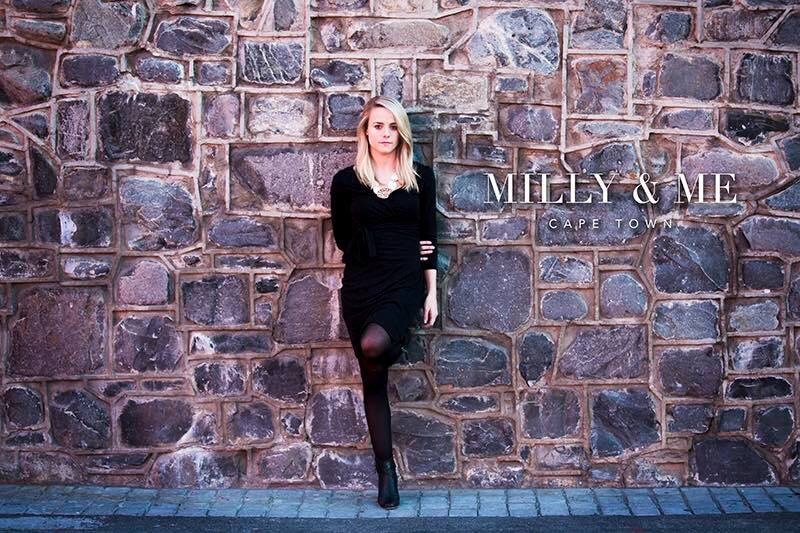 Milly & Me hopes to bring this classic, endlessly flattering and effortless look into every woman’s wardrobe! 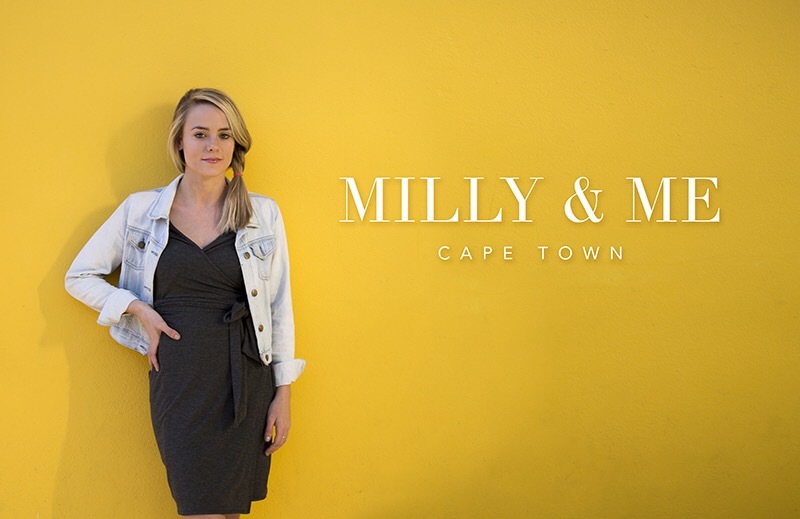 You can shop Milly & Me wrap dresses right here, and see some of them below. This is a wardrobe staple that you’ll have no choice but to get one in every colour, also, how can you choose only one? !